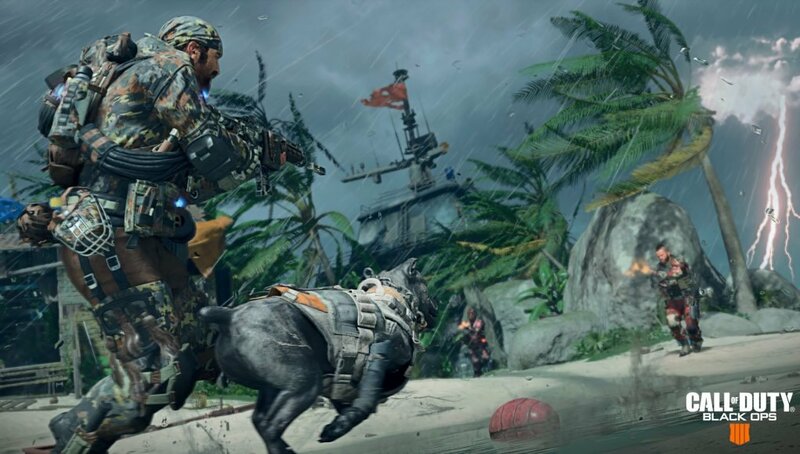 With the recent release of Contraband Hurricane, Treyarch has stated that they plan on adding more map variants to Call of Duty Black Ops 4. The comment was in response to a fan expressing their love for the story Contraband Hurricane map that was added alongside the Shamrock & Awe event in a free update. This marks the third alternate weather version of a Black Ops 4 Multiplayer map, the first two being Firing Range Night and Seaside Sunset which were also added in as part of a free update. Some of the top replies to Treyarch’s comment were for alternate versions of Icebreaker and snowy renditions of Militia and Jungle. While Treyarch hasn’t given any timeline for when players should expect these refreshed maps, we’ll keep you updated when they do. Comment from discussion Contraband Hurricane IS AWESOME!!! !.